Bill LoPinto is a New York City-based goalie coach who has up to 50 years of experience in playing, coaching and studying goaltending. 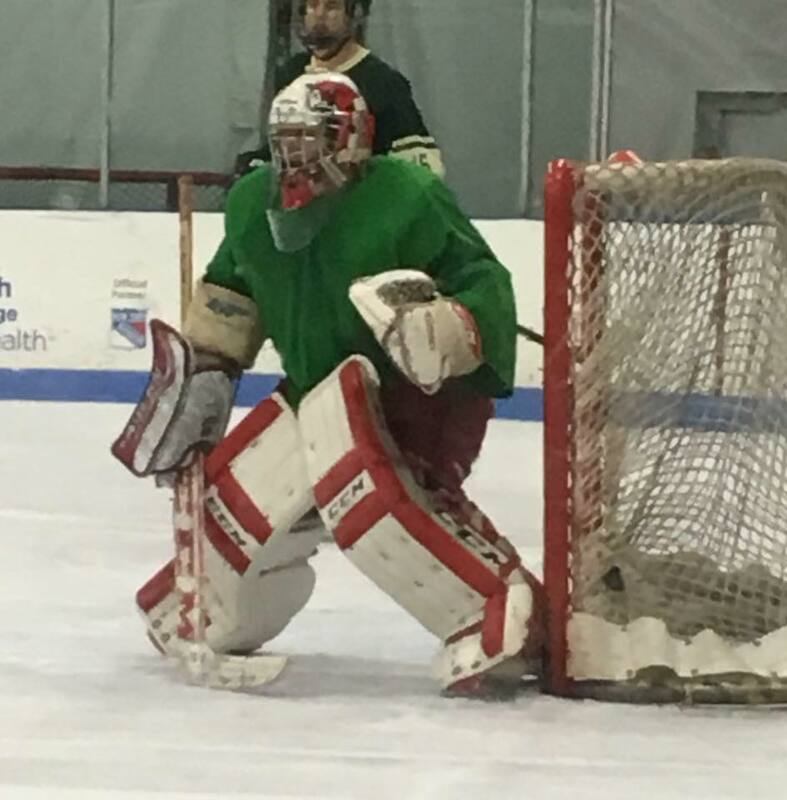 Coach Bill is currently The Head of Goalie Development for Central Park Ice Hockey at Lasker Rink, Assistant and Head Goalie Coach for BWL High School and Goalie Coach for The St. Bernard’s Mites and Squirts in NYC. He is currently a certified Level 4 USA Hockey Coach. In a former life, Coach Bill was a Wall Street Commodity Floor Trader and Broker for 30+ years! Coach Bill brings a passion for goaltending and teaching that combines his extensive high-level experience with Wall Street Trading Psychology and Savvy each time he steps on the ice! Having raised two college-educated young adults with his lovely wife of over 30 years, Coach Bill can certainly relate to kids and goalies of all ages! Derek brings nearly 10 years of coaching experience to Bill Lopinto Goaltending and is currently a certified level 2 USA hockey coach. He has experience coaching goalies of all ages and experience, from mite all the way up to ACHA college goalies. 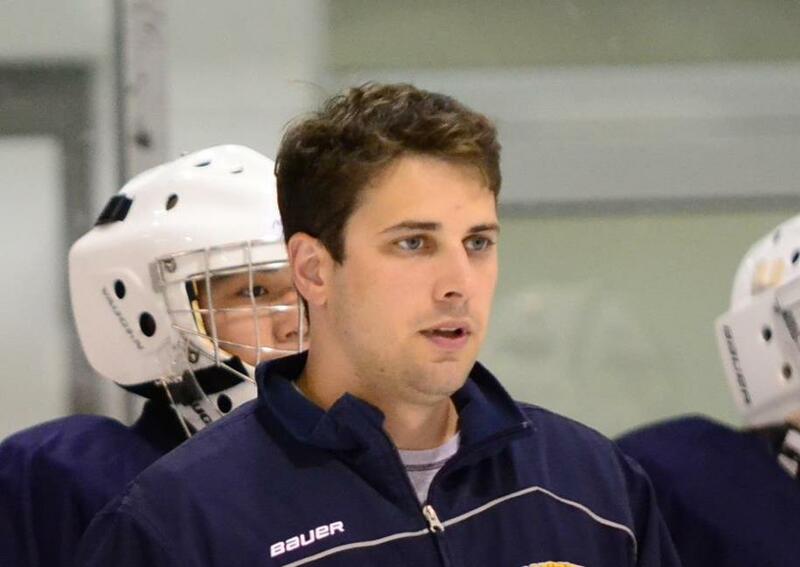 Currently Coach Derek is a head goaltending instructor for the Central Park Hawks program in NYC as well as the head coach for the peewee black program for the hawks. On top of the Hawks program Derek co-coaches the BWL high school hockey team in NYC. Before coming to the greater NYC area, he won a national championship at the ACHA DII college hockey level playing goal for Michigan State University (Go Green). With his experience Derek brings a passion that influences his fun and hardworking approach to the goaltending position. Not only is his focus to build goaltending skills and fundamentals, but also building the skills to allow the goaltender to become a better athlete. Rox has been playing hockey since the wee age of 7. She left sunny FL at 15 when recruited to Berkshire School in western Massachusetts. 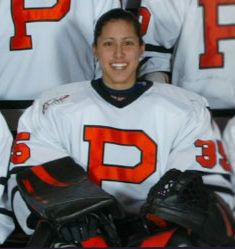 After high school, she played at Princeton University along with Tarah on the 2006 Ivy Championship team. During this time, she was selected to the 2004 U-22 US National Team. After college, she played one season in the NWHL with the Quebec Avalanche. Since quietly retiring from goaltending, Rox has connected with her inner geek, becoming a database developer / technical business analyst at Fortress Investment Group (FIG). Eric has been coaching goalies of all ages and levels since 2008. Eric, a level 1 USA Hockey certified coach, spent last season as a goalie coach for the Central Park Hawks program in NYC. Before coming to NYC, he attended Miami University in Oxford, Ohio where he played in net for their ACHA DII team. Eric has diverse coaching experience, serving as an instructor at Jon Elkin’s Goalie Schools in Mississauga, Ontario as well as at Miami Hockey School in Oxford, Ohio. He also served as an Assistant Coach of the Miami University ACHA DII team in 2011-2012. Throughout his coaching and playing experience, Eric has developed a great depth of knowledge and passion for the position. 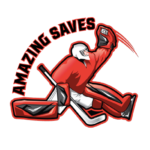 He passes this on to students through a focused approach that fixates on technique, hard work, and repetition to grow and refine a goalie’s skillset. for the position to goaltenders in the NYC area. Coach Carlos or “Los” as all of his friends call him has been involved in hockey for over forty years, as a player, coach, and broadcaster. 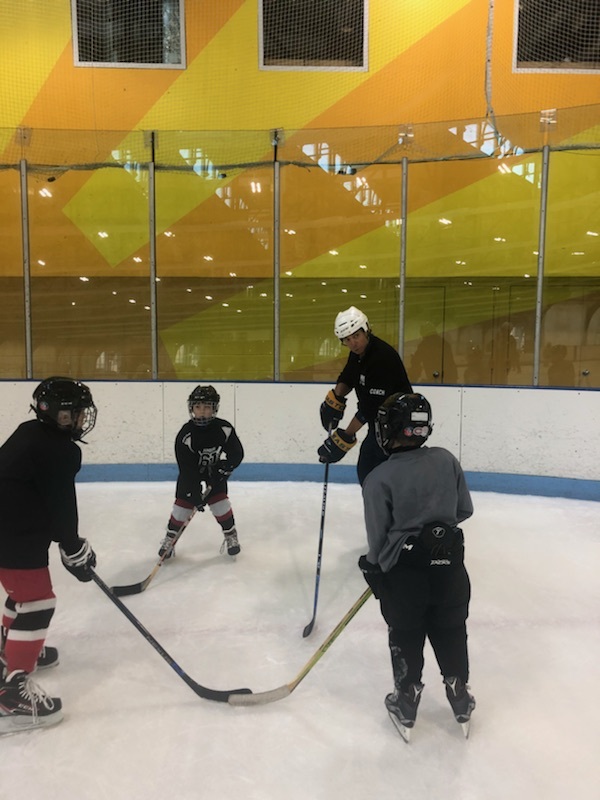 Coach Los has worked hockey clinics and camps throughout the Tri-State area and the Mid Atlantic since 1985, most recently having worked at The Northern Roots Hockey School and The Chelsea Piers Hockey Camp. Currently, Coach Carlos is on staff with The Central Park Hawks and The New York City Cyclones. Coach Los’s impressive hockey playing resume started in NYC at All Hallows HS. From there Coach Los was captain and played Jr’s for the Binghamton Barons and then the Springfield Olympics. From Jr’s, Coach Los went on to play college hockey for Elmira College. After college Carlos joined The New York City Road Warriors and has also played internationally with several different elite level travel teams based in The U.S. Since 1987 Carlos has served as a Spanish Language Color Analyst for The NHL on Fox, ESPN International/Deportes and MSG Radio covering National Hockey League regular season and The Stanley Cup Playoffs. Most recently he has covered The World Cup of Hockey in 2015 and The NCAA Frozen Four. Carlos was also the owner of The Blue Moon Mexican Café, where he was partners with three New York Ranger players; Carlos sold The Blue Moon at the end of 2011 and now dedicates his time to coaching and skill development.